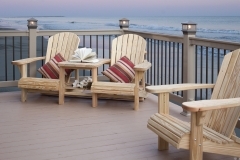 OUTDOOR FURNITURE BUILT TO LAST!!! 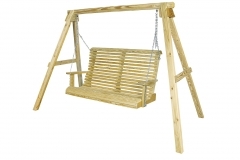 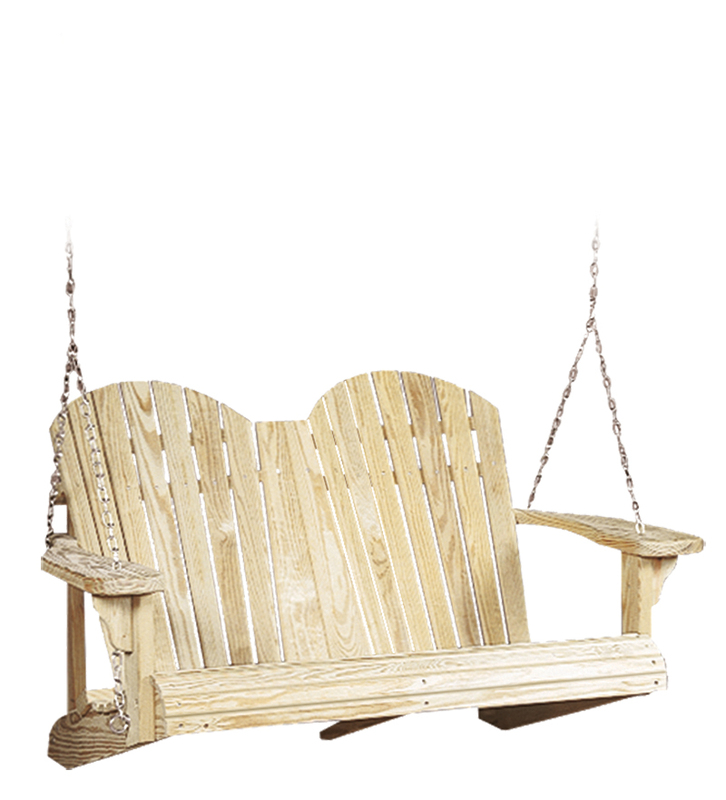 Tired of buying a new patio set or porch swing every couple years?? 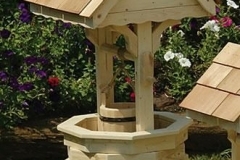 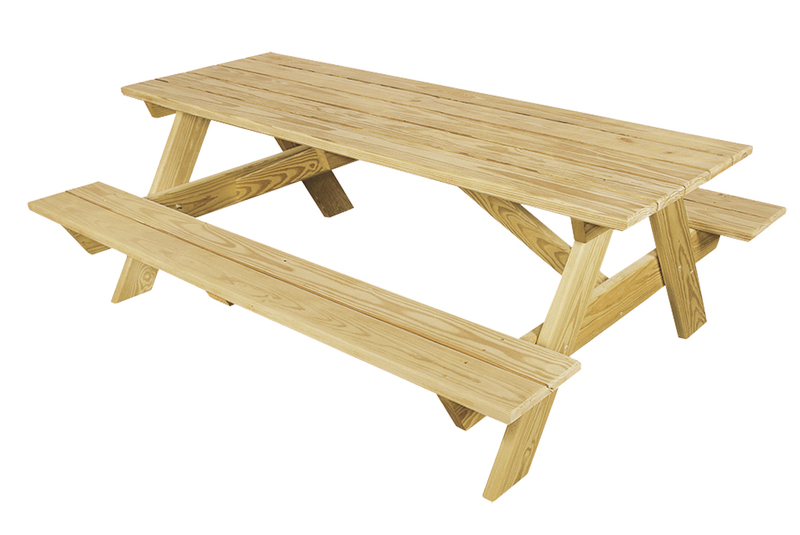 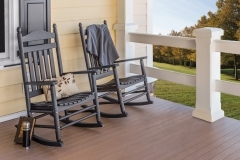 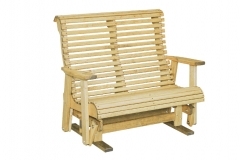 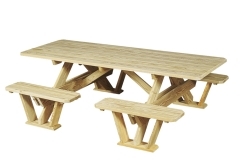 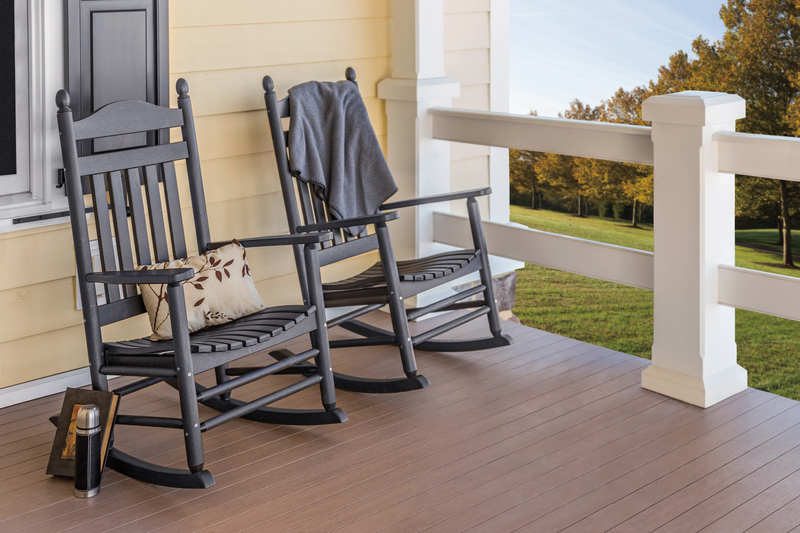 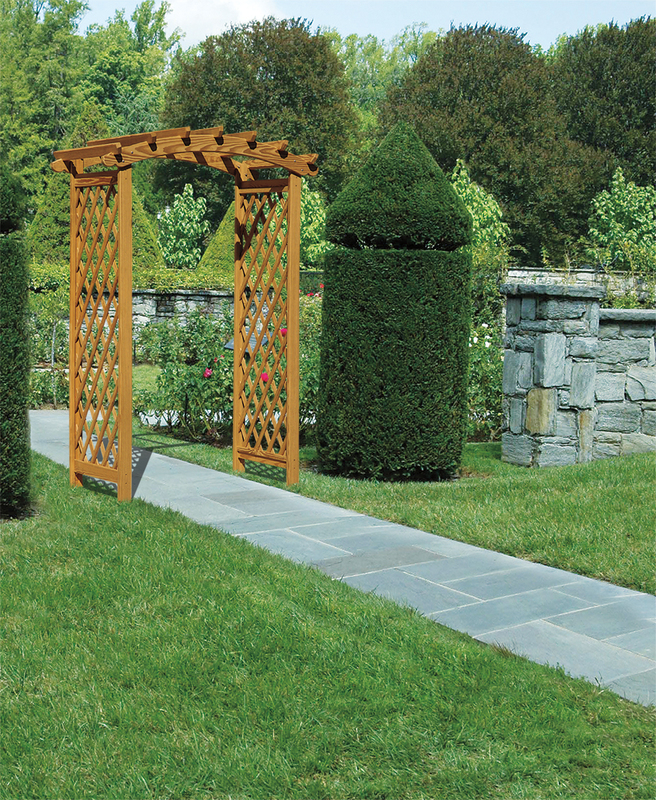 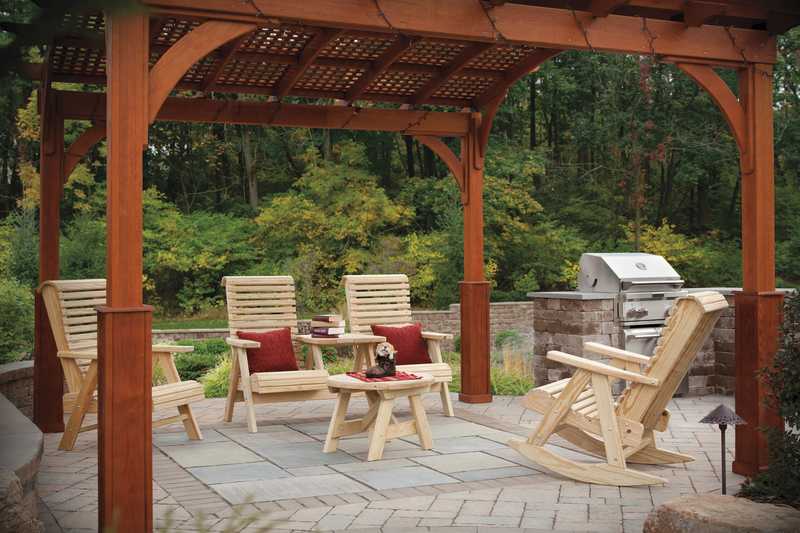 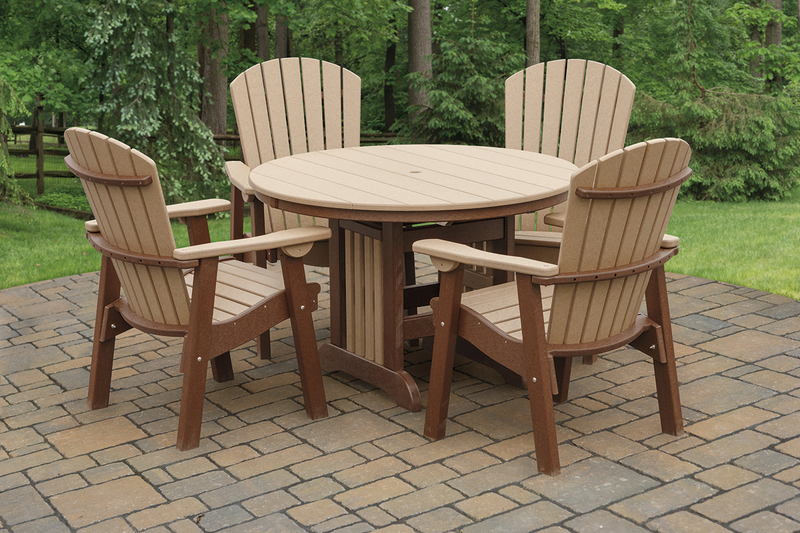 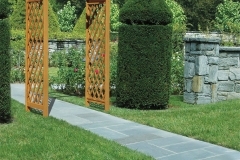 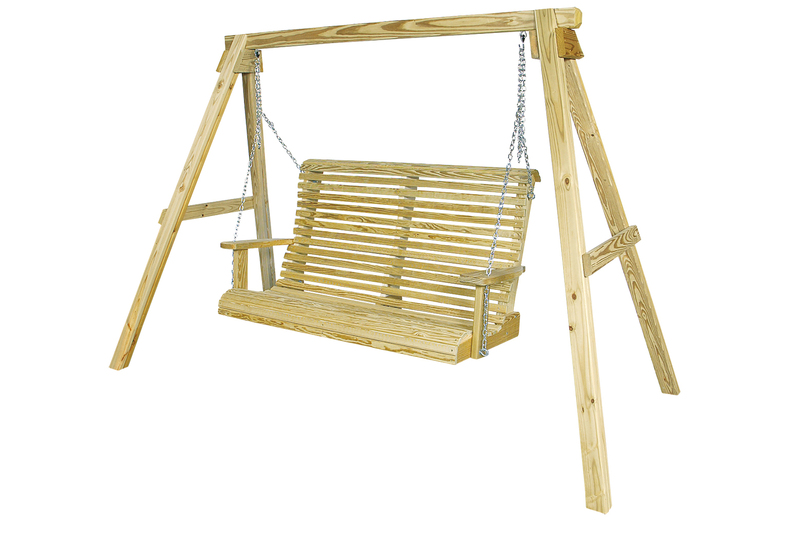 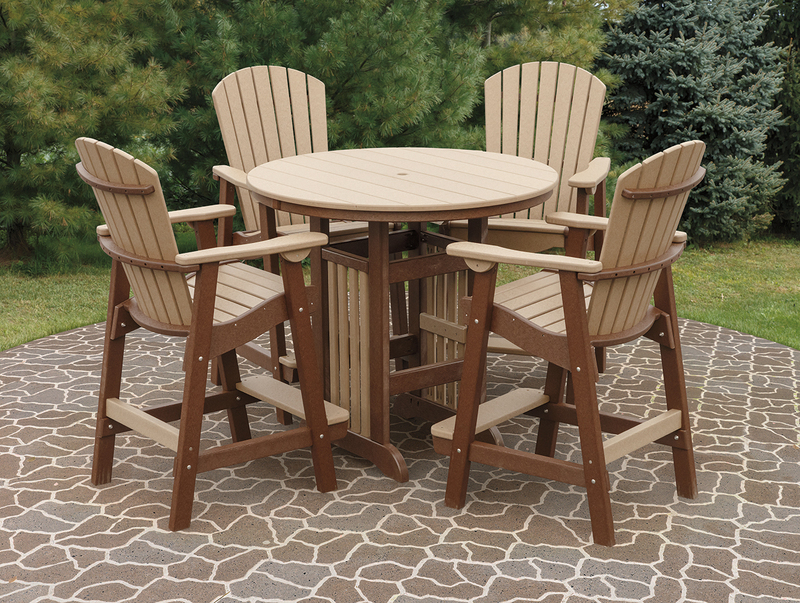 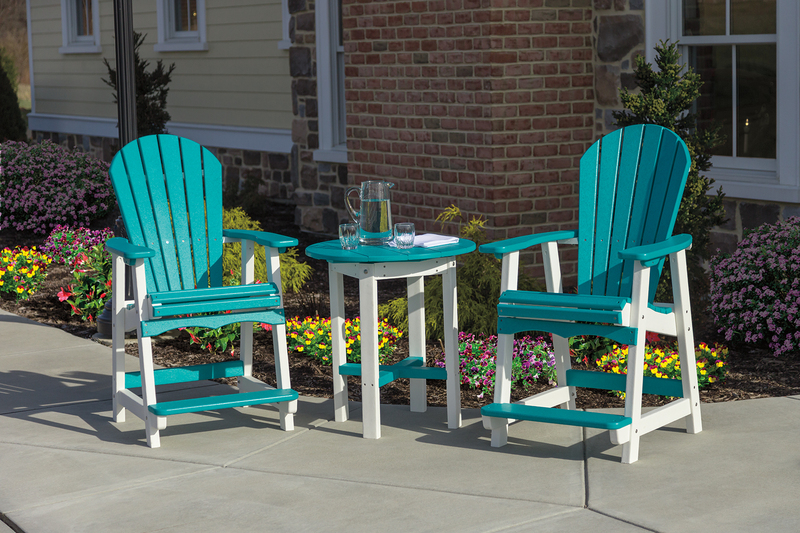 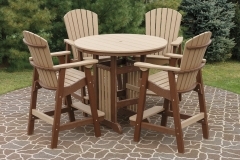 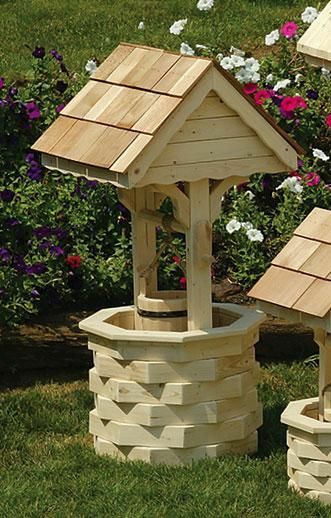 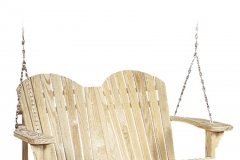 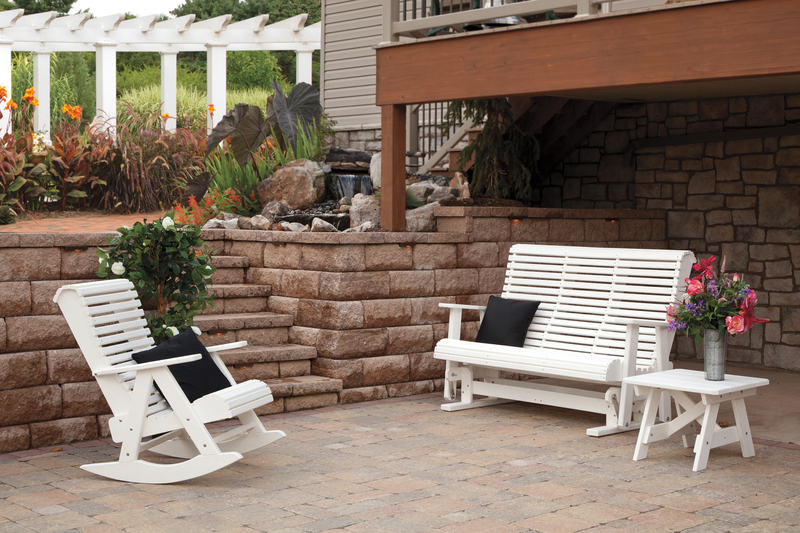 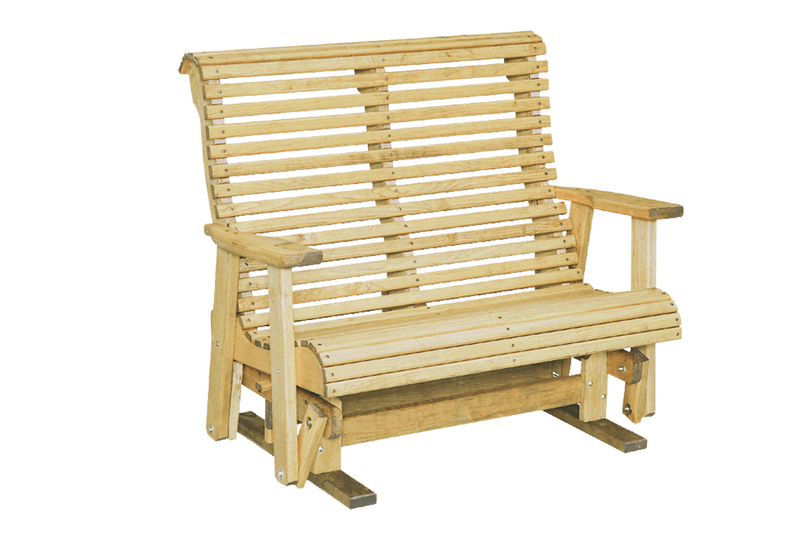 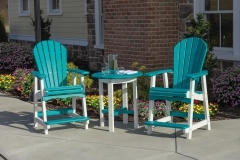 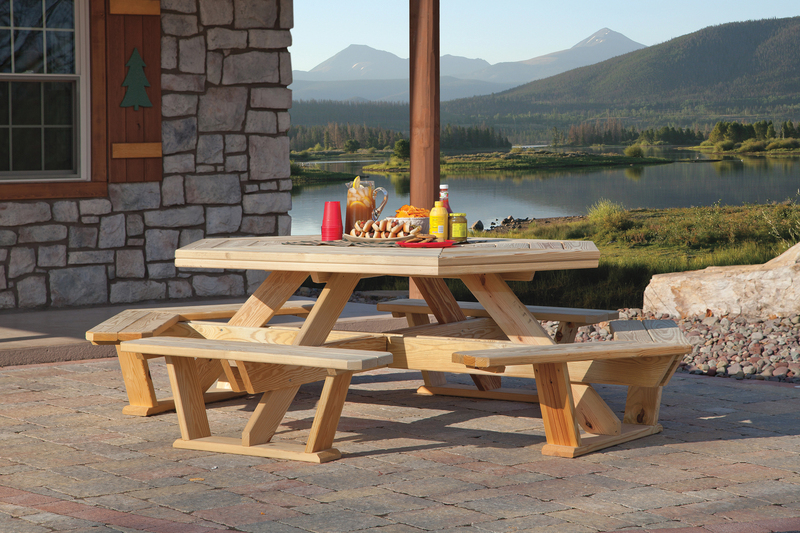 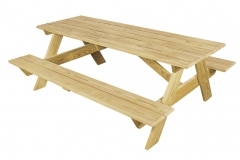 Take comfort in our quality Amish crafted outdoor furniture. 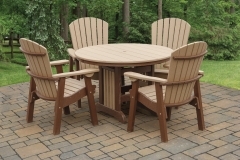 Our Amish built outdoor furniture is the first thing your guests will notice and a great place to enjoy long hours relaxing with friends, reading a book or enjoying the scenery with a drink. 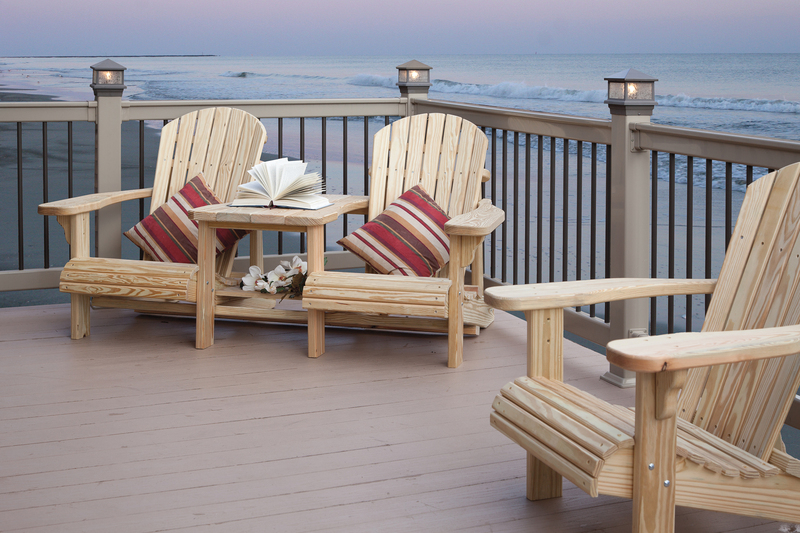 Whether you own a small porch, a sprawling lawn, a spacious deck or a poolside patio, you’ll find the perfect furniture for relaxing the way you like. 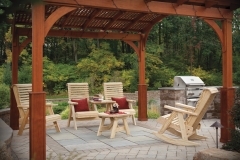 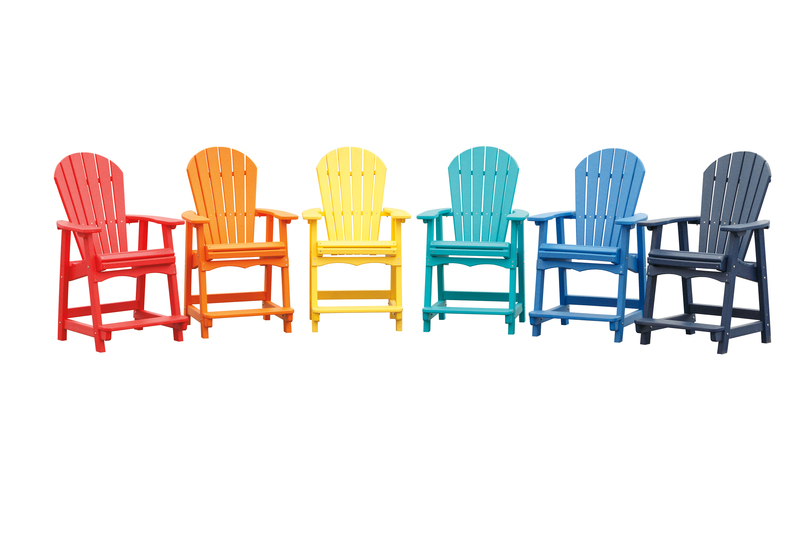 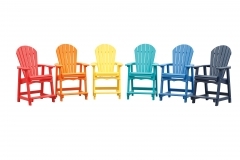 View our outdoor furniture catalog in the side bar of this page or stop in our office to view additional catalogs & see our large selection of in-stock outdoor furniture that you can take home today! 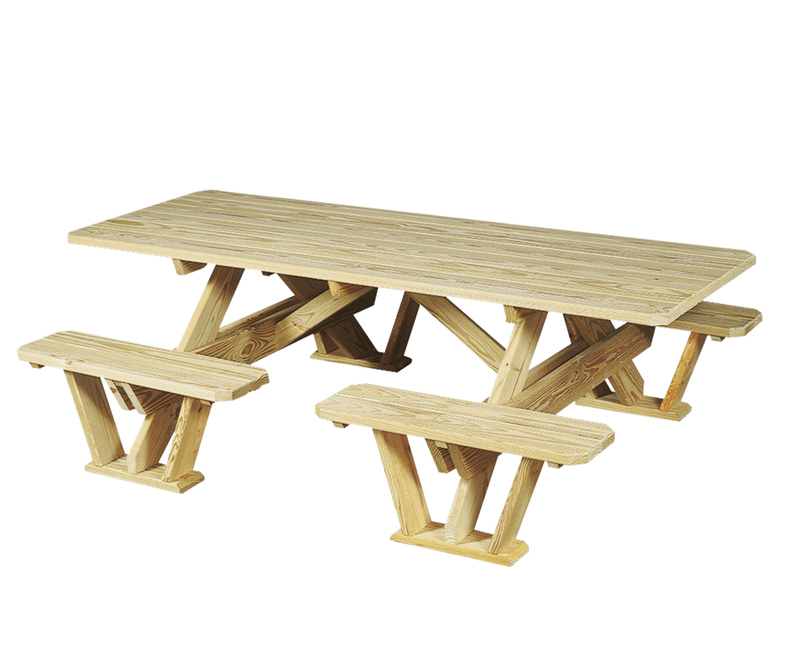 Click here to view our indoor furniture options. 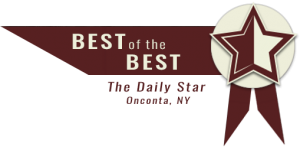 Stop in at 6048 State Hwy 7, Oneonta or call (607) 432-0527 for more information.